Albufeira I is a holiday home featuring a garden with a barbecue, situated in Albufeira. 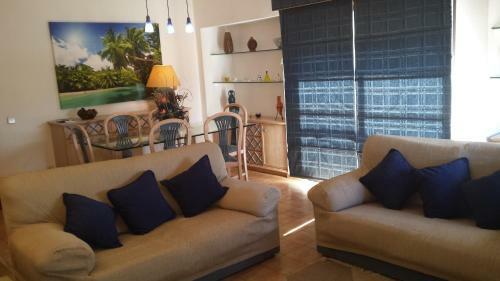 The holiday home is 2.1 km from Albufeira Marina. Free private parking is available on site. In the heart of Albufeira, Vila Galé Cerro Alagoa is close to Fisherman's Beach and walking distance from the shopping centre, restaurants and bars of the town. Located in Albufeira, the Solar da Cotovia offers a countryside location less than 5 km from the lively city centre. It is 8 minutes’ driving from Algarve Shopping centre.